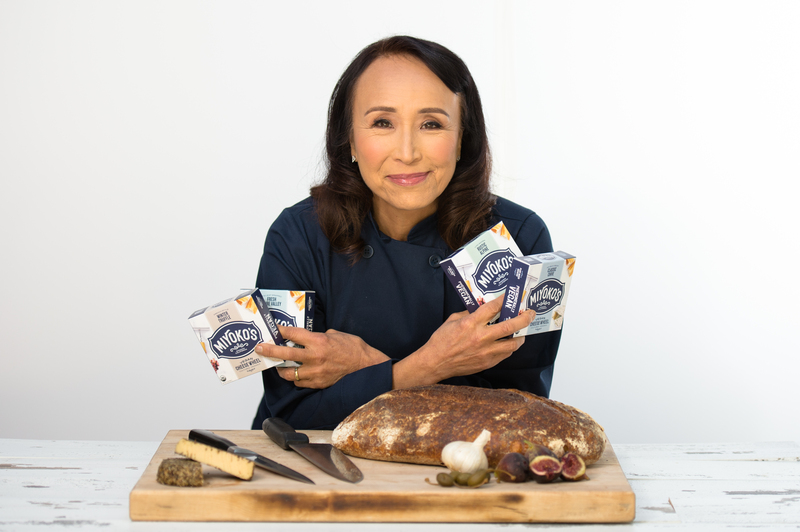 Founder and CEO of Miyoko’s, Miyoko Schinner sparked the rise of the multi-million dollar plant-based cheese revolution by pioneering a proprietary technology for making dairy from plants. Miyoko has redefined the categories of “cheese” and “butter” with complex flavors that have garnered multiple awards and the attention of The New York Times, Forbes, Food and Wine, Good Morning America, and many more. The bestselling author, chef, entrepreneur, and animal sanctuary founder has dedicated 30+ years to affecting social change and sustainability. 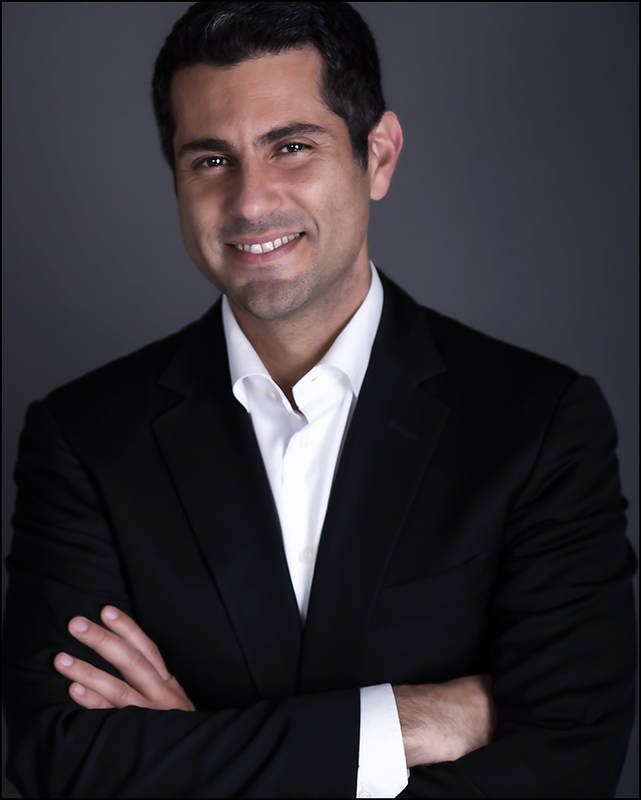 Founder of TIO Networks & CEO of WELL Health Technologies Corp.
Hamed is a passionate advocate of impact entrepreneurship where entrepreneurs aim to do well by doing good, which he promotes as the role of an “Impactreneur”. He regularly mentors founders and entrepreneurs of early stage companies in strategy and execution. Hamed built and sold the successful financial technology company TIO Networks, which he established in 1997 and sold to Paypal in 2017 for $304 million. He is now the Founder and CEO of WELL Health Technologies. Hamed is a successful operator and investor who has a proven track record in operating and/or helping operators of private and/or publicly traded businesses grow and be successful. He has made dozens of investments in both public and private companies throughout North America via his own investment vehicle, Impactreneur Capital Corp. He is also a Limited Partner or “LP” with the Core Visionary Fund II as well as the Pender Technology Inflection Fund I here he also serves as a venture partner on the advisory board. 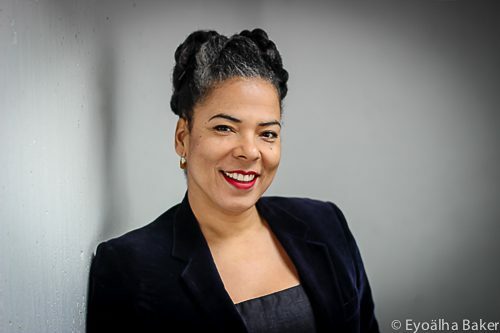 Vanessa Richards, born in Vancouver, is an artist and community engagement facilitator. Her work focuses on participatory culture and what happens when we turn toward each other. Some of the organizations she’s devised and delivered projects with include PHS Community Services, Broadway Youth Resource Centre, The Arts Club Theatre Company, Vancouver International Children’s Festival, Emily Carr University of Art + Design, Simon Fraser University and and Vancouver Park Board. She is the founder and song leader for the drop-in choir, Woodward’s Community Singers, and director of Creative Together, a song based facilitation process bringing song to conferences and gatherings including SVI and SCI with the Hollyhock Leadership Institute. Vanessa volunteers with the Hogan’s Alley Working Group to reinvigorate citizen driven city building. 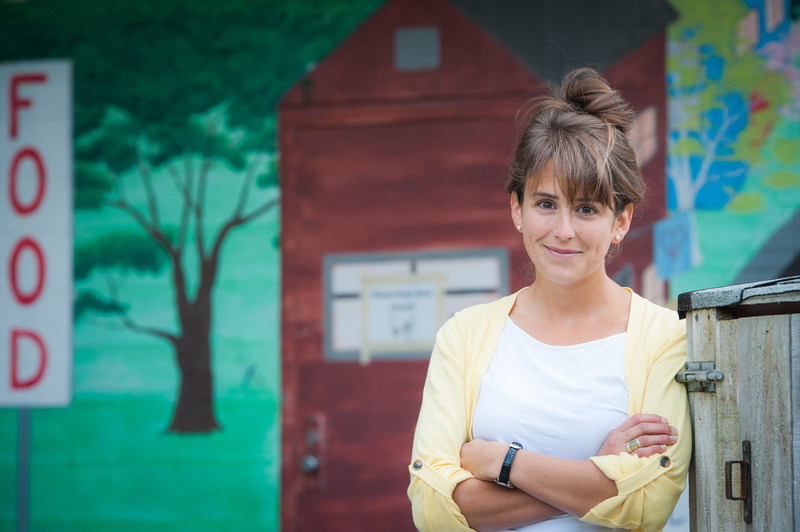 As Director of Community Engagement at 312 Main, she is bridging and renewing local relationships for a collecative transformation of the former VPD Headquarters into a coworking community people palace. In Feb 2018, she received the Mayors Achievement Award for her work in community engagement. 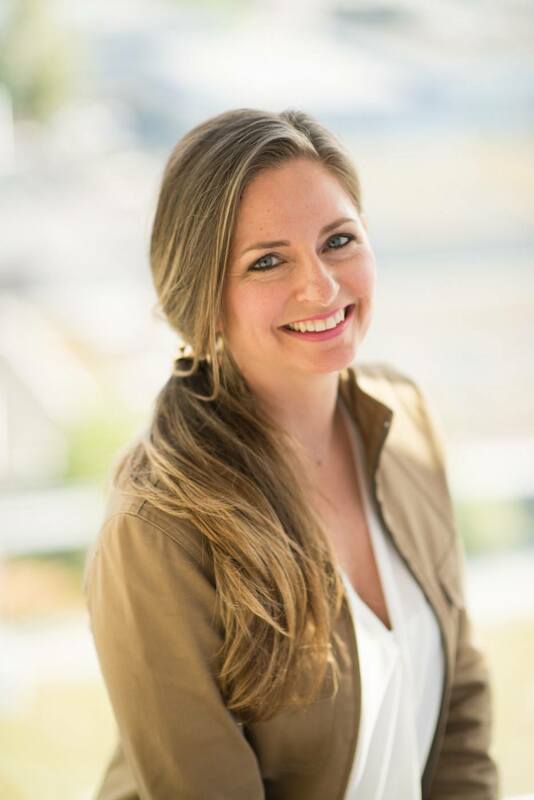 Emira is the Founder of Raised Eyebrow, a values based digital strategy consultancy that she ran for 19 years, she is now the Associate Director of the BC Office of the Canadian Centre for Policy Alternatives. She is also the author of The Boss of You: Everything A Woman Needs to Know to Start, Run and Maintain Her Own Business, a business book for women in small business and a regular speaker, writer and commentator on the topic of women and small business. She has been an SVI producer since 2011. 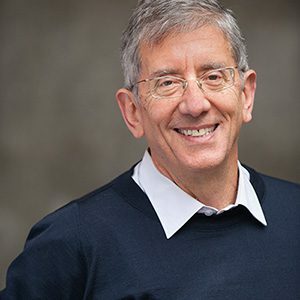 Mike Rowlands is President & CEO at Junxion Strategy, an international consultancy dedicated to nurturing a new economy that serves the common good. Junxion’s transformative approach blends business pragmatism with deep commitment to community and environment, to build sustainable ventures, inspiring campaigns, and meaningful brands. 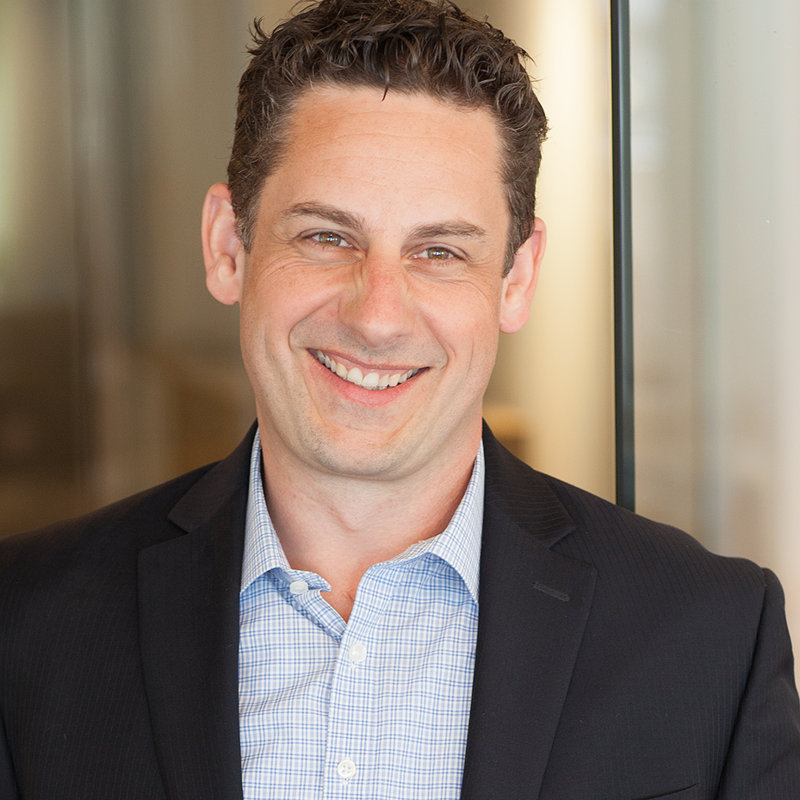 Mike sits on the Board of Directors at Hollyhock, and is an Executive Producer of the annual Social Venture Institute. He’s also a board member at the recently merged Investors Circle – Social Venture Network, a community of inspired and informed impact investors and business leaders committed to social, economic, and environmental change. He’s an Entrepreneur-in-Residence at RADIUS Ventures, a social innovation lab and venture accelerator at Simon Fraser University. And he’s an Ambassador for B Corp.
Annalea Krebs is a purpose-driven entrepreneur that loves promoting good stuff, not junk. 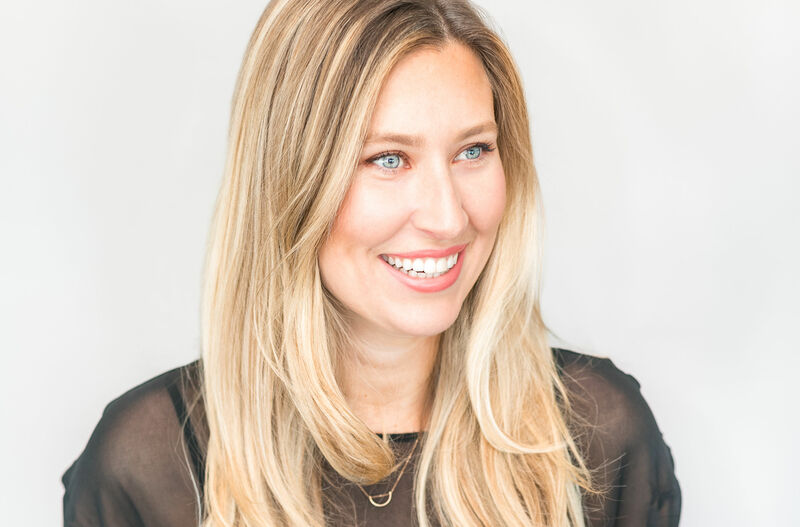 Bit by the entrepreneurial bug at age 25, Annalea started ethicalDeal, the daily deal marketplace that introduced you to the greener choices in your city at 50% off, which she sold at 30. A serial entrepreneur, Annalea then started Social Nature, a product sampling marketplace that inspires people to #trynatural. With a decade of direct-to-consumer marketing experience, Annalea is both an innovator and thought-leader. 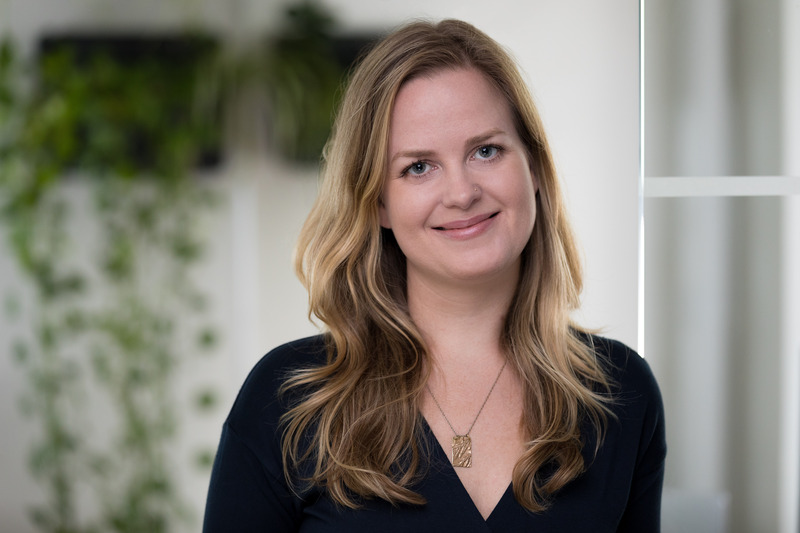 Annalea is a regular contributor to publications like Adweek and Media Post and frequently speaks at industry events like Natural Product Expo and Canadian Health Food Association. Annalea was selected by Entrepreneur Magazine as one of the top “25 Inspiring Entrepreneurs Under 40 Who Are Creating the Next Big Thing”, as well as by Conscious Company Magazine as one of “19 Social Entrepreneurs to Watch.” When Annalea is not in the office she can be found in a local yoga studio or hiking in the beautiful mountains of British Columbia, Canada. 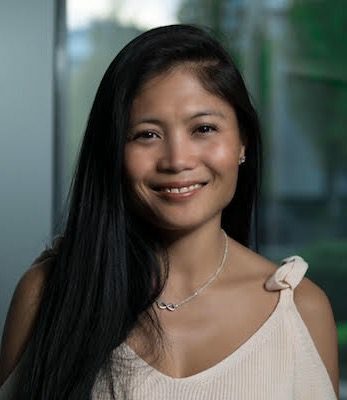 Lorie Corcuera is the Co-Founder and CEO at SPARK Creations & Company Inc., a training and development organization that inspires people and companies to create meaningful cultures and workplaces. Over the past 20 years, Lorie has cultivated her people and culture development, community relations, and leadership coaching experience as both a strategic and progressive senior human resources leader and business consultant in the technology, interactive entertainment, retail, hospitality, manufacturing, professional services, and non-profit space. Lorie is a Certified Professional Co-Active Coach (CPCC) with The Coaches Training Institute (CTI) and an active mentor for Futurpreneur Canada, Dress for Success Vancouver, HR Tech Group, BC Tech HyperGrowth, Young Women in Business and Forum for Women Entrepreneurs. 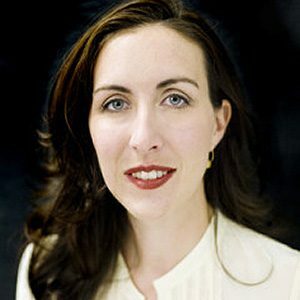 She is also the Co-Founder of the social enterprise Enspire Foundation. Lorie is passionate about elevating the life experience at work and cultivating a community that is igniting and enriching our human spirit.